You decide, but this is more than friends operating together. Networking with other pastors in large churches. Always looking and mixing at district and national conference. 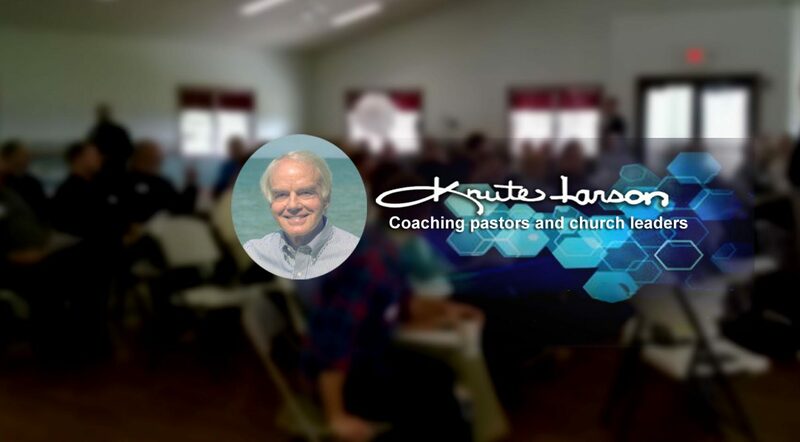 Write down names when meet a vibrant church staff person even when you do not need one. Not going to placement services (too many names). Not talking to senior pastors who are not doing well but think they would do well on a staff. also for the wider influence of my days and weeks; and this is crucial! Intangibles: total loyalty…perfect confidentiality…strong trust…. They are meant for a two-year schedule, with the group meeting twice a month at least, with some of the subjects taking two weeks instead of one. They are clearly meant for all men or all women, and not more than seven. After two years new groups can start out of the group as new people are added. Then they go through the same questions, because they never get old.